Not to mention, the surgeon possibly wouldn't perform surgery on Hudson due to his edema and the difficulty it would be to place the catheter in his abdomen. 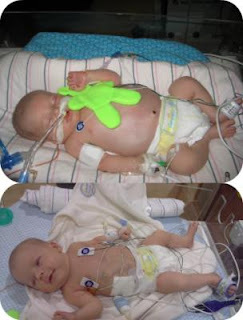 If the surgeon wouldn't perform the surgery, Hudson wouldn't have the option of dialysis, which would have meant death. Tears were shed during this conversation, but Jess and I were prepared for it going into the discussion. 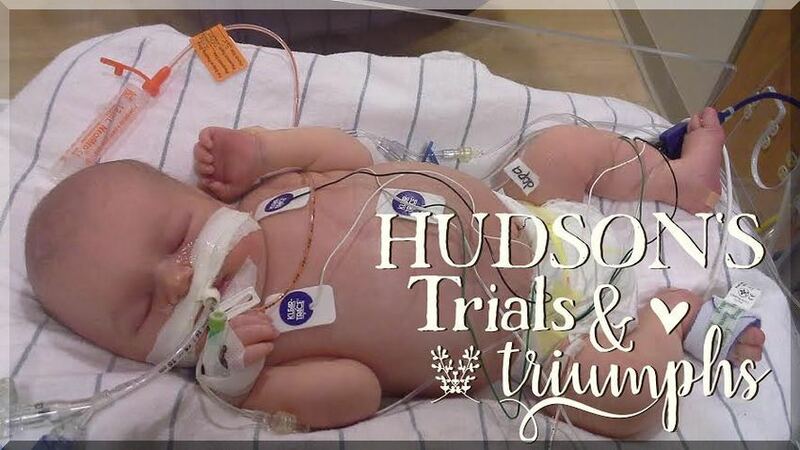 We knew how critical Hudson was and there had always been a chance he wouldn't survive. Having a Christian worldview, Jess and I believe that "ALL children are a blessing of the Lord, even those who don't fire on all cylinders." Also, we believe that God uses doctors and medicine as means of healing for mankind, and we were going to do everything possible to see Hudson Ryle make it though this, even if he had cerebral palsy, like the neurologists told us is still a very real possibility. 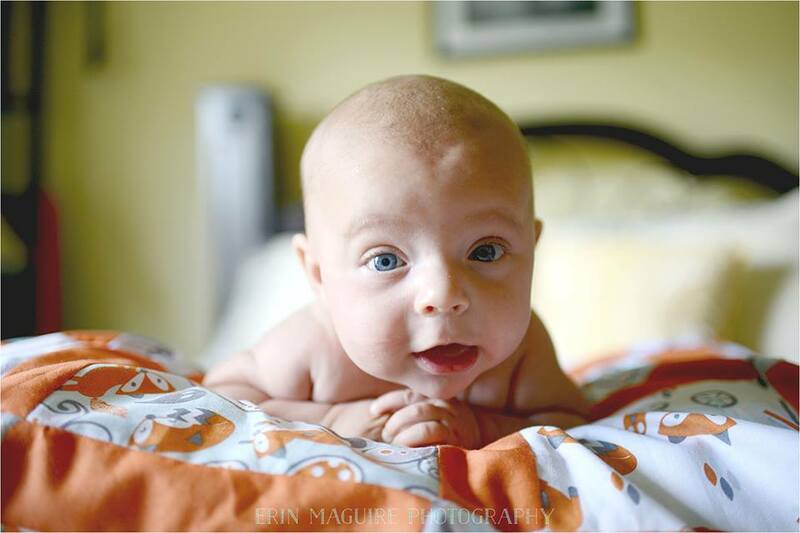 Hospice care was never an option Jessica and I were considering, we were going to FIGHT for his little life and TRUST God for the outcome.